Perkins, P. Brandon – Campbell Conroy & O'Neil, P.C. 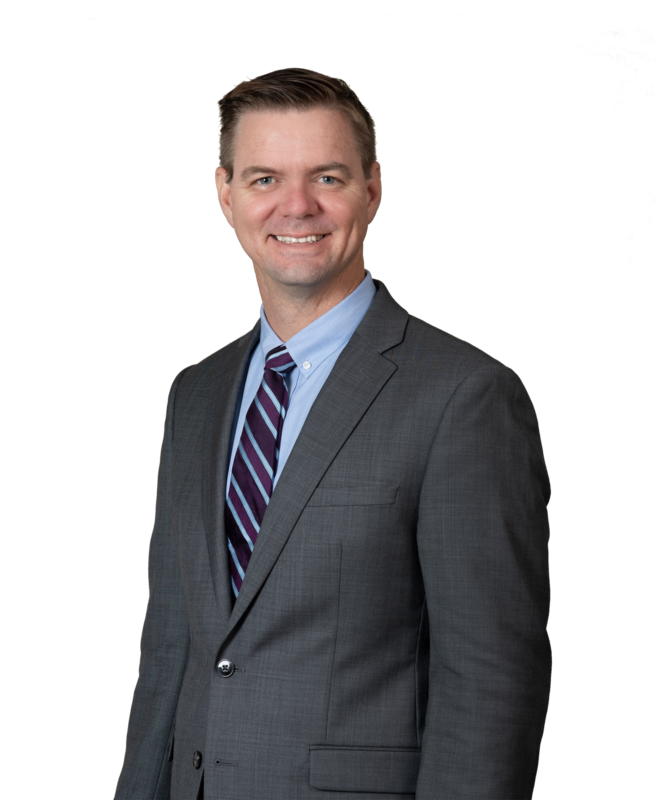 Brandon Perkins is a Florida native with extensive trial and appellate experience. Licensed in Florida and New York, Brandon serves as advanced motion and appellate counsel for complex casualty cases and as lead trial counsel in premises liability actions. In addition to his experience in tort law, Brandon also has experience representing defendants in class actions, as well as contract and property disputes.